30 young people from Scotland, Germany and Taiwan will travel to Dumfries and Galloway next week to join the team who will deliver this year’s Youth Beatz Festival. The young team has been shortlisted from scores of applications that were received following a unique and exciting call-out for young people who wanted to get hands-on experience behind the scenes of the UK’s biggest, free youth music festival. The weeklong camp, aimed at Gold level Duke of Edinburgh’s Award participants, will fulfil the requirements for their Residential Section that aims to boost independence and confidence and create opportunities to meet new people while taking part in meaningful activities that will leave a positive footprint on their lives. The exciting programme for the week will include training, youth accreditation, social activities and most importantly, being part of the festival crew. 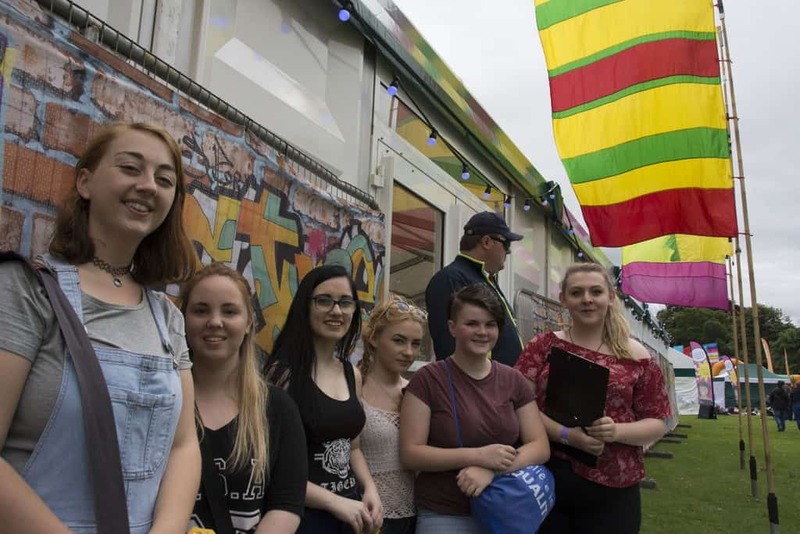 In its 10th year, Youth Beatz has doubled in size as part of the regions Year of Young People 2018 celebrations and this year’s impressive headliners include SIGALA, JAX JONES, RUDIMENTAL DJ, MAGGIE LINDEMANN, KELLI LEIGH, and LUCY SPRAGGAN. You can keep up to date with the latest local news and events for Year of Young People on our website www.yoypdg.co.uk , or via our social media pages on Facebook, Twitter, Insta & Snapchat! Next articleClimate Change Bill Threatens Disaster for Scottish Livestock Sector.